The Israeli occupation authority (IOA) on Saturday prevented 17 Palestinian passengers from traveling through Allenby (King Hussein) border crossing with Jordan. The Palestinian Authority police said that those passengers were denied travel by the IOA for unexplained security reasons. However, about 3,173 Palestinians and foreign passengers were able to travel in both directions through the crossing yesterday, the police added. One year – and no accountability. Days Of Palestine [ March Of Return ] – Yaser Murtaja, a photojournalist and cameraperson for the Gaza-based media production company Ain Media, was injured on April 6, 2018, when a live round hit him in the abdomen while he was covering Great March of Return protests in the area east of Khan Younis city. 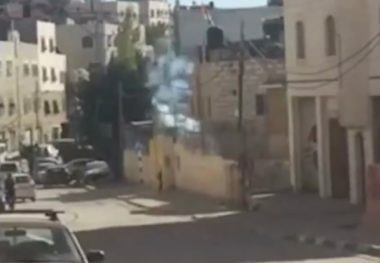 The local press freedom group Palestinian Center for Media Development (MADA) reported, quoting Murtaja’s colleague Hossam Hisham Salem who was at the scene. 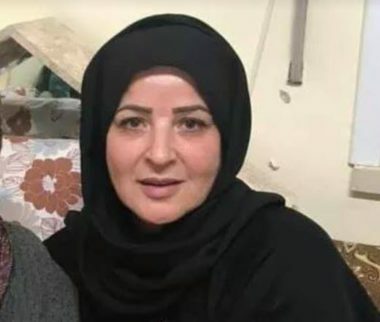 Murtaja died the next day from wounds sustained during the shooting, according to MADA, the regional press freedom group the Journalist Support Committee (JSC), and the Palestinian Journalist Syndicate (PJS). Pictures posted on social media by local journalists and witness testimony from local journalists show that Murtaja was wearing a bulletproof vest and helmet that were both clearly marked with the words “PRESS” when he was hit. Hossam Hisham Salem, a photographer for Ain Media who witnessed the his colleague being shot, told MADA that Murtaja was approximately 350 meters (1,148 ft) from the border fence when a bullet hit the right side of his abdomen. “He was transferred to Nasser Hosptial in Khan Younis where he underwent a four-hour operation, during which part of his liver was removed. The bullet caused severe damage in the spleen and arteries, resulting in substantial blood loss. At midnight, his state worsened and had to undergo surgery again. He died an hour later,” he said, according to MADA’s website. Murtaja was covering the second week of the Great March of Return protests by hundred thousands of Palestinians in the Gaza Strip, news reports said. 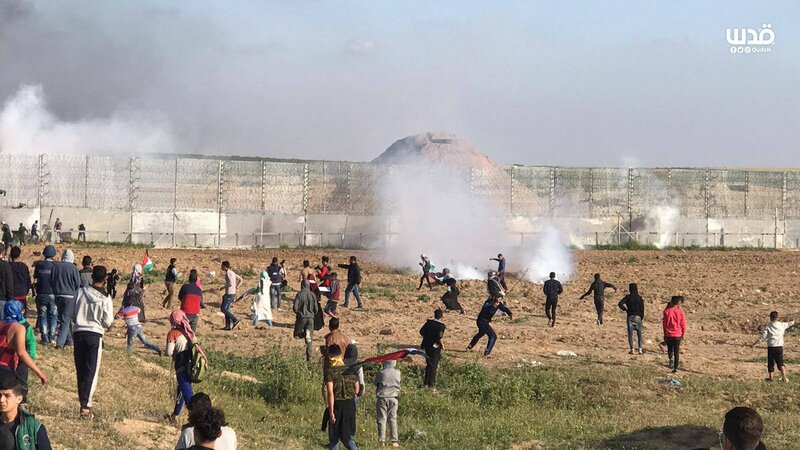 According to CPJ research and news reports, at least 10 Palestinian journalists were injured by live rounds, gas canisters, and tear gas since protests began to escalate on March 30, 2018. In response to Murtaja’s death, Israeli Defense Minister Avigdor Lieberman said that “whoever operates drones above IDF [Israel Defense Forces] soldiers needs to understand that he is endangering himself,” and “We have seen dozens of cases of Hamas activists were disguised as medics and journalists,” according to local media reports. 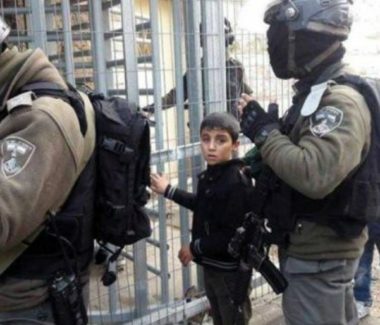 In a statement released on April 7, the IOF [Israeli Occupation Forces] denied that it targets journalists and said the circumstances of Murtaja’s death would be investigated, news reports said. The IOF did not immediately reply to CPJ’s email requesting comment. 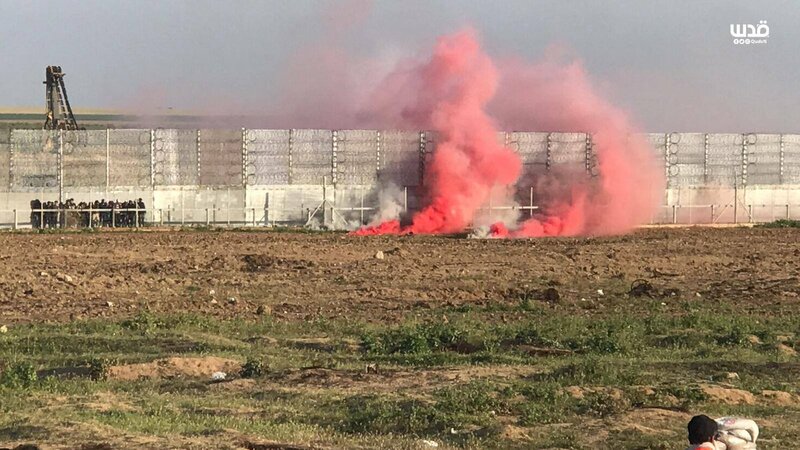 IOF’s chief of training and doctrine, Brigadier Gen. Moti Baruch, has been appointed to lead the investigation into the IOF’s response to the mass protests in the Gaza Strip, including the death of Murtaja, according to news reports. A report released by Human Rights Watch on April 3 said that Israeli soldiers had orders from senior Israeli officials to use live ammunition against Palestinian protesters even if protesters did not pose a threat to the soldiers or civilians. Murataja helped found Ain Media in 2012 and previously produced video and documentaries for Arabic outlets, including the Qatari broadcaster Al-Jazeera Arabic, the London-based Al-Araby TV and international organizations, including UNICEF. His work focused mainly on human rights and politics in Gaza and the region. He had also worked on assignments for Al-Jazeera English and Vice, according to reporter Anna Therese Day who was in touch with Murataja’s relatives. He also worked as camera assistant for Chinese artist Ai Wei Wei’s documentary Human Flow, news reports said. One year ago today, an Israeli sniper killed Palestinian photojournalist Yaser Murtaja, during protests inside the occupied Gaza Strip.